Manitowoc, Wisconsin- Manitowoc, WI - July 21, 2016 - Based on the continued growth and success of Dramm's water management segment; Dramm is please to welcome Tyler Nethers as the new Project/Support Manager for DRAMMwater. Tyler has a BA in Interdisciplinary Studies that focused on Sustainable Development, Agriculture, Appropriate Technology and Ecosystem Restoration. He went to Graduate School for Civil and Environmental Engineering. Tyler has over 10 years of experience in project management in the environmental and horticulture industry. 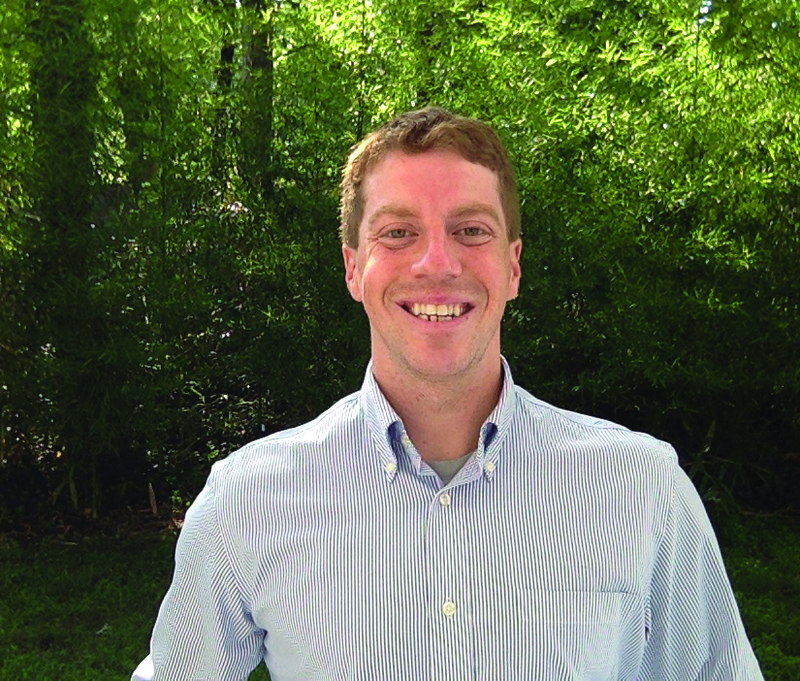 In Tyler's new position, he will be responsible for organizing and coordinating project installations and support requests for DRAMMwater customers. In addition to managing projects, Tyler will be hands on, working at customer locations offering service and startup assistance. You can contact Tyler by email at tnethers@dramm.com or call him at (765) 721-0106.